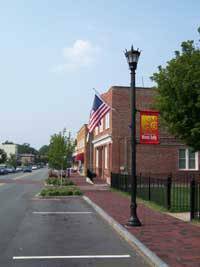 Mount Holly, North Carolina – A recent downtown face lift for Mount Holly has brightened its’ future. The fresh look has invigorated the area with a clean crisp look. It’s a great little town with deep family values.Homes by Price Range Below are price range tables© for homes in Mount Holly, North Carolina, a small community located 13 miles northwest of Charlotte. Travel west on south Interstate 85 and exit south at Exit #27 (Route #273) then proceed 4 miles north to Mount Holly center. A broader and more advanced area search for homes and real estate in the Lake Norman and Metro Charlotte region can be done here or see our city tables* for towns surrounding Metro Charlotte.